1. Energy saving and multifunctional. 2. Both used as bulb and flashlight. 3. Environmental protection without ultraviolet and infrared. 4. 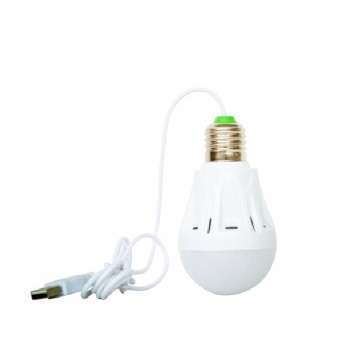 Rechargeable emergency bulb with internal rechargeable lithium battery. 5. 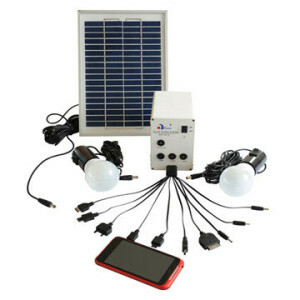 It can last more than 4 hours when AC power has been cut off. 6. 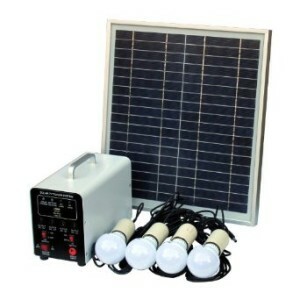 When AC power supplies, battery can be charged anytime. 7. 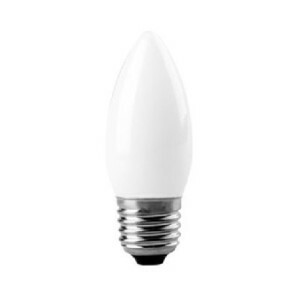 Simply pull the handle up,you can turn Magic Bulb into a hand-held flashlight. 8. 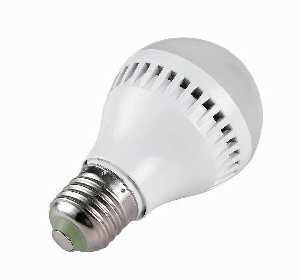 Rechargeable LED Light Bulb that keeps on illuminating even without electricity supply. 9. Perfect for power failure emergencies.